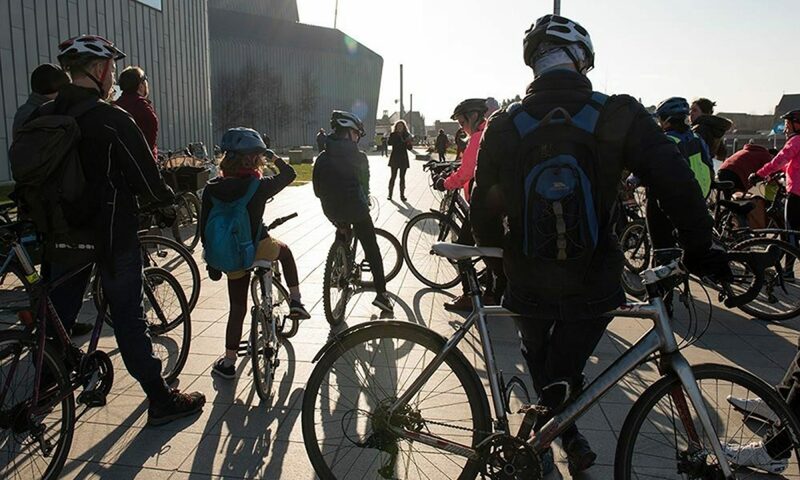 Sustrans Scotland in collaboration with Glasgow City Council yesterday launched the Glasgow ‘Bike Life’ report that has brought to the fore many interesting findings specific to cycling in Glasgow. Significantly, that 30% of people don’t currently ride a bike, but would like to, and that 82% of residents support building more protected roadside cycle lanes, even when this could mean less space for other road traffic. We have linked to the full report on our Evidence – Strategy page here. This report brings yet more evidence that space for active travel needs more investment, we need to build more and we need to build it faster.